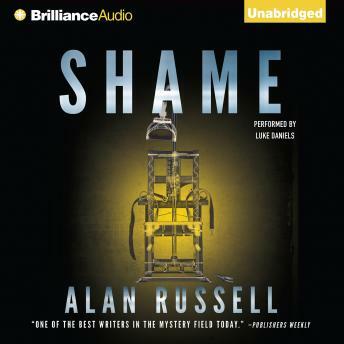 Although it’s been many years since the death of his father—an infamous serial killer known as Shame—Caleb Parker still struggles to free himself from his father’s dark shadow. Caleb wishes only for a normal life without being branded a “killer’s son,” but his dreams are shattered when a new string of murders surfaces that are all too reminiscent of Shame’s terrible killings. When the police label him the prime suspect, Caleb forges an unlikely partnership with true-crime author Elizabeth Line, a writer whose career began when she survived an encounter with Shame and who then went on to document his life—and death. As the body count begins to pile up, Elizabeth and Caleb come to the conclusion that one of them has been targeted by the killer, and a game of cat and mouse begins as they try to uncover the murderer’s identity before becoming his next victims.